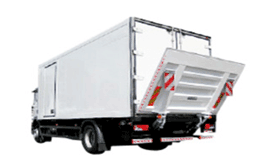 TCT Dubai offers services for Freezer Trailer Rental Dubai. 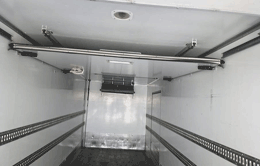 Freezer Trailer, Refrigerated & Chiller Vehicles in U.A.E available for rent at very affordable price. We have Freezer, Refrigerated, Chiller, Trucks, Trailer and Vans in different sizes for rent in Dubai and All over U.A.E on daily, monthly, yearly and trip basis. Temperature can maintain (-18) degree. 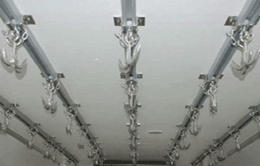 We offers storage facilities. Our warehouse is among the safest places to deposit your goods. Theft and fire alarms backed by round-the-clock security guards. Warehousing and distribution system will pick, pack, store and distribute consignments anywhere in the region by efficient modes of transport.